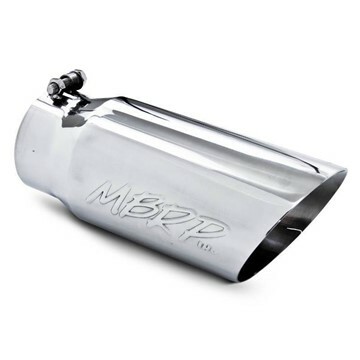 MBRP's 4" stainless cab adapter to adapt their 4" turbo back exhaust systems to fit on a regular cab truck. 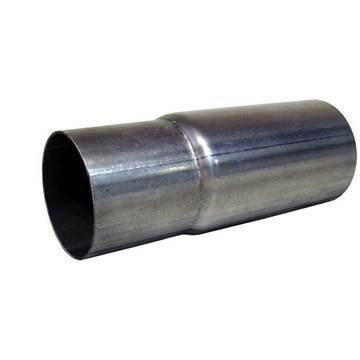 This pipe fits the 2003-2007 Ford Powerstroke 6.0L truck. 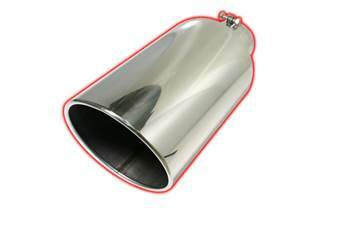 MBRP's 4" aluminized cab adapter to adapt their S6000 and S6002AL exhaust systems to fit on a regular cab truck. 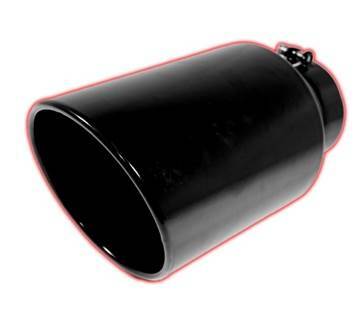 This pipe fits 2001-2005 GMC/Chevy Duramax 6.6L LB7/LLY trucks. 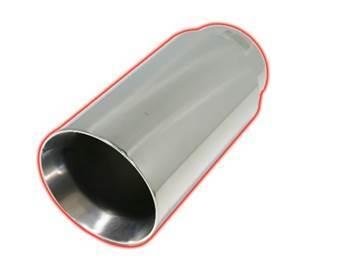 MBRP's 4" stainless cab adapter to adapt their S6000409 and S6002409 exhaust systems to fit on a regular cab truck. 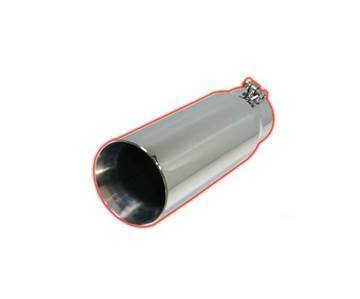 This pipe fits 2001-2005 GMC/Chevy Duramax 6.6L LB7/LLY trucks. MBRP's 4" stainless cab adapter to adapt their 4" exhaust systems to fit on a regular cab truck. 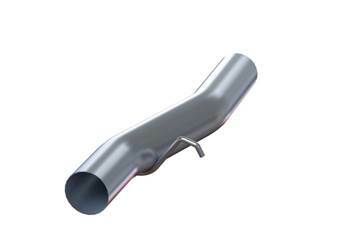 This pipe fits the 2006-2007 GMC/Chevy Duramax 6.6L LBZ truck. 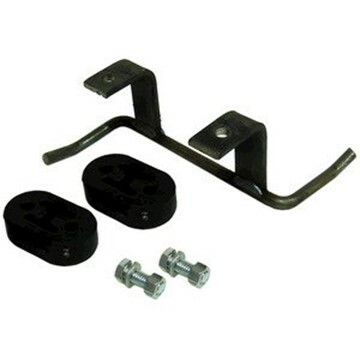 This rear frame hanger assembly is used with MBRP S6100 Exhaust Systems when installing onto 1994-1997 Dodge Cummins 5.9L 12V vehicles.